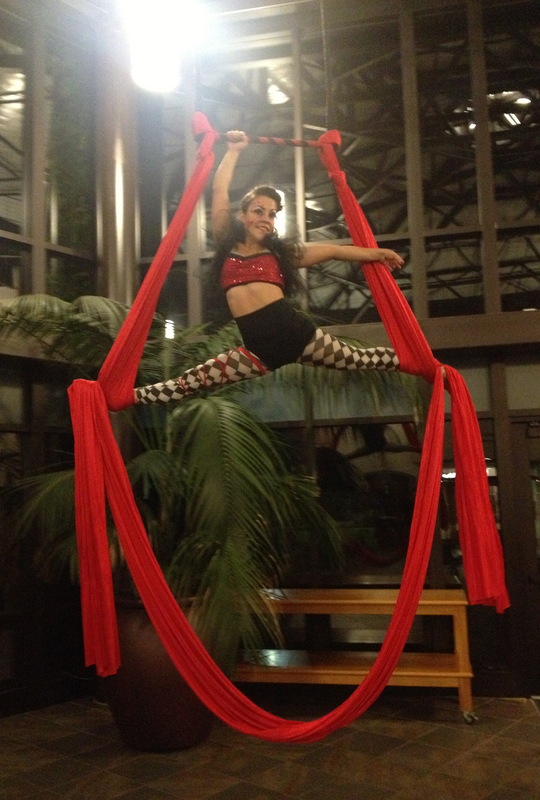 Elevate the entertainment at your next event! 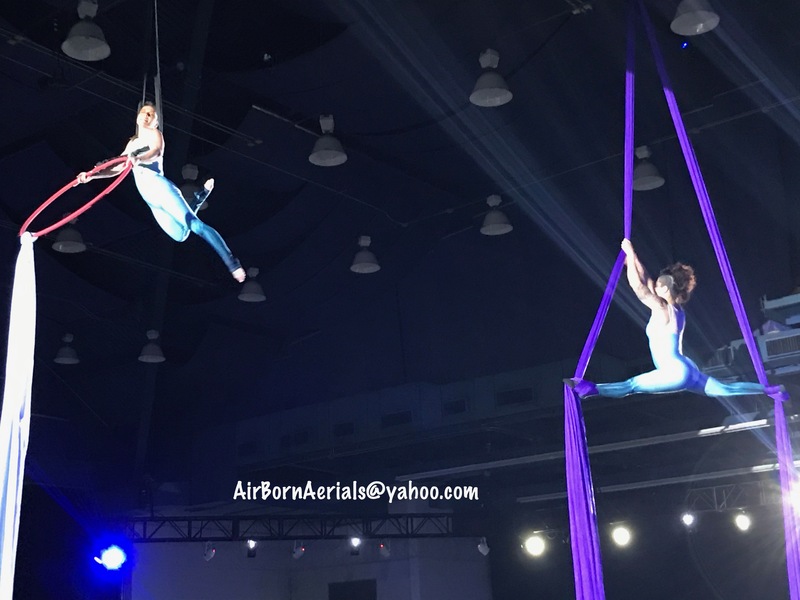 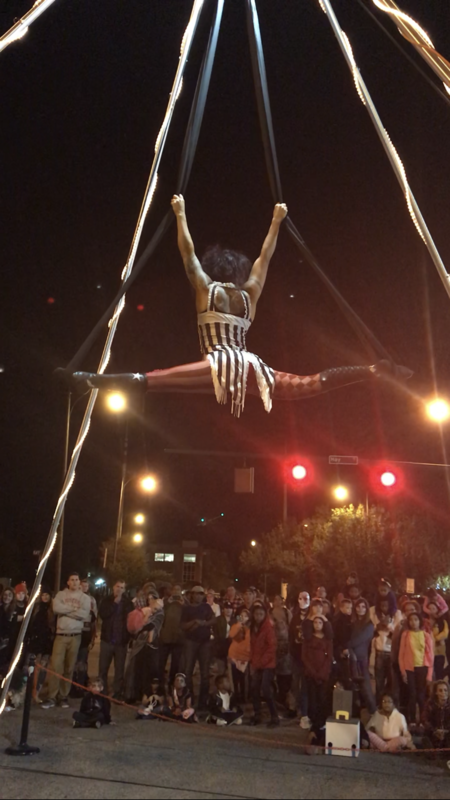 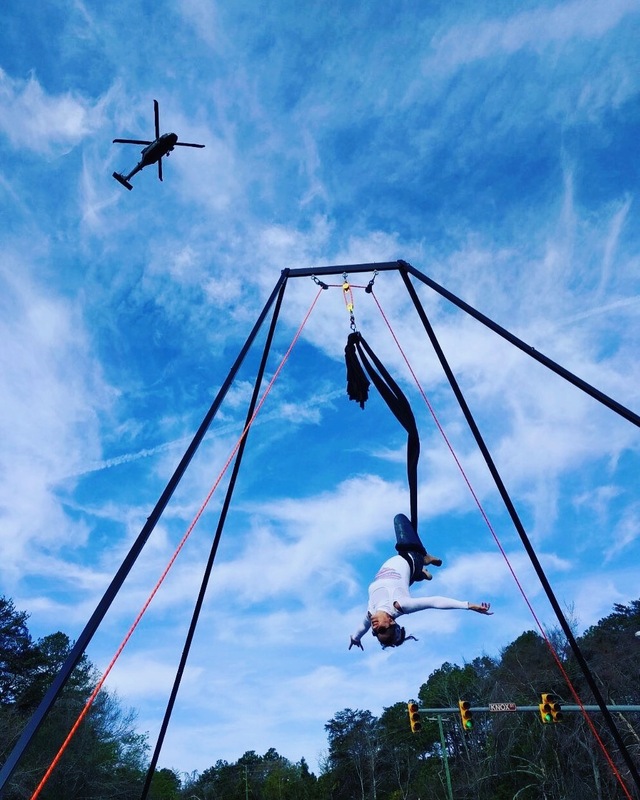 Air Born Aerials are event professionals that can provide Feature or Ambiance performances. 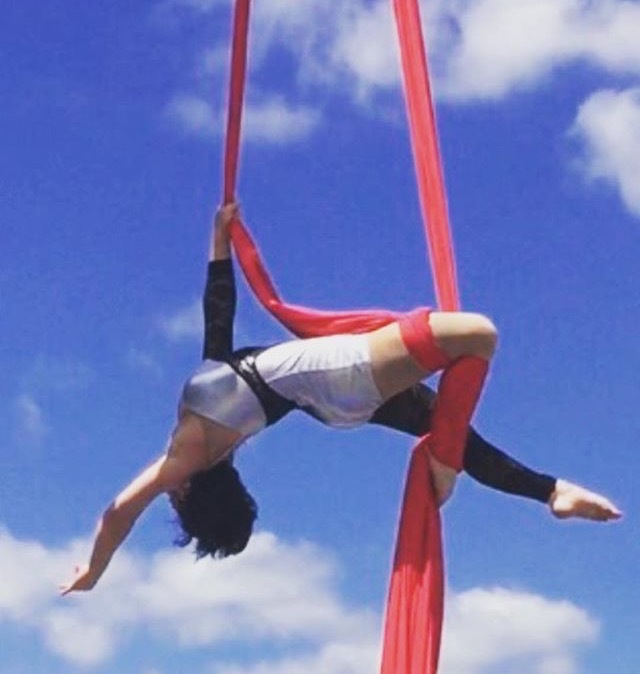 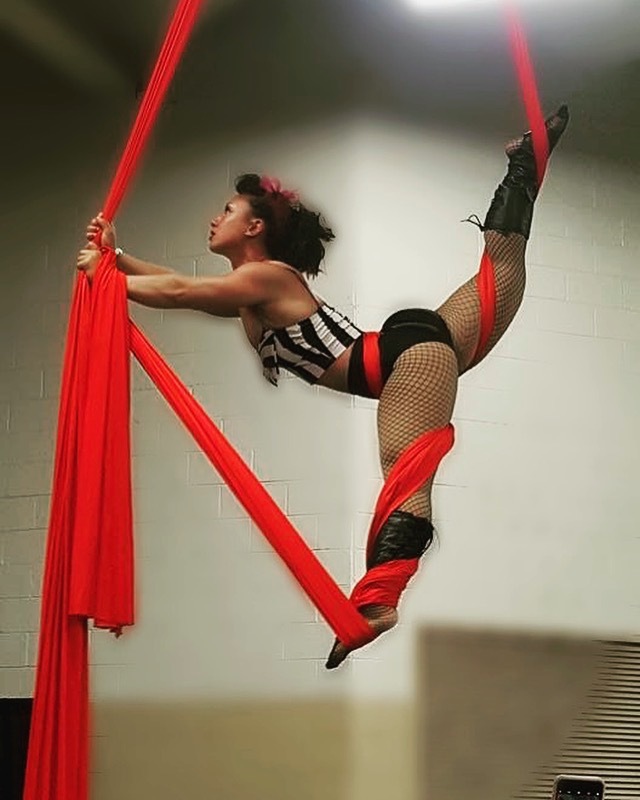 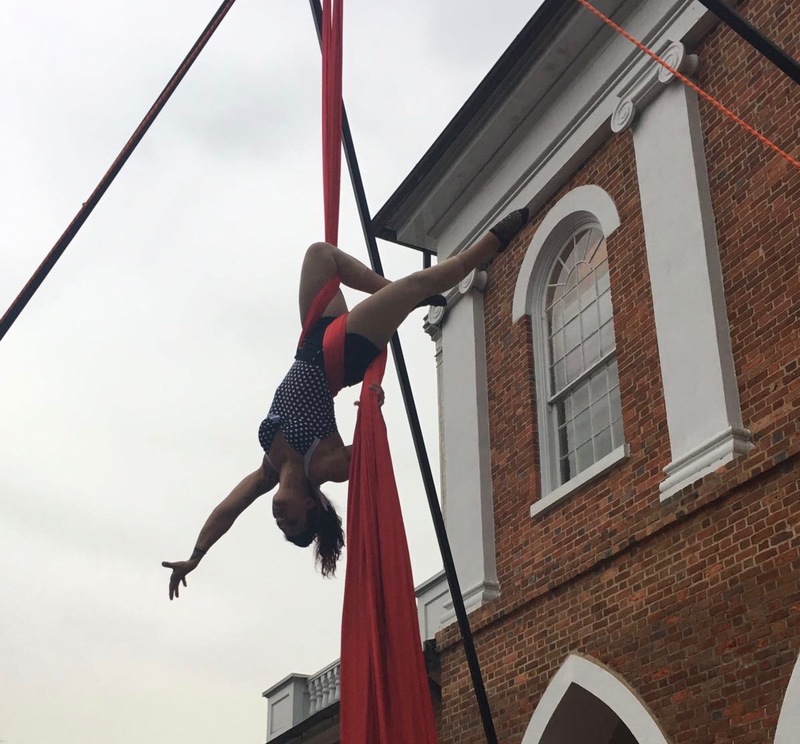 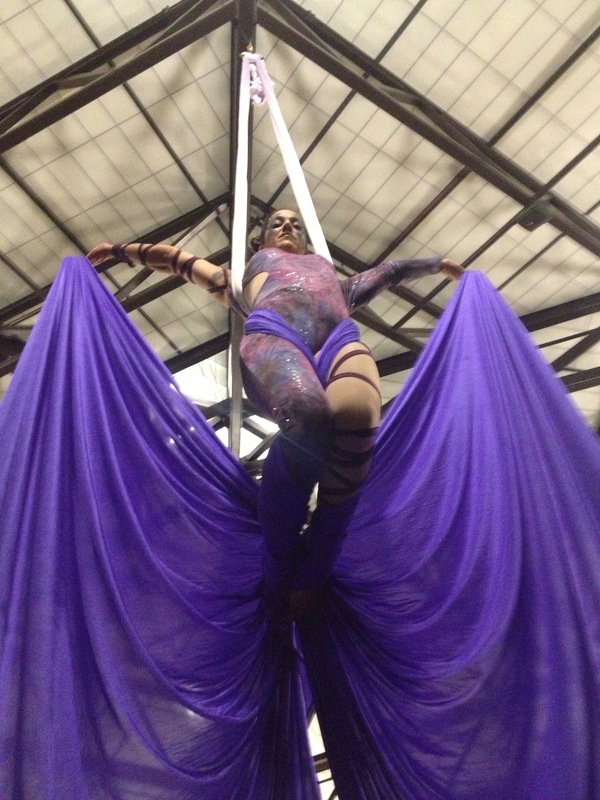 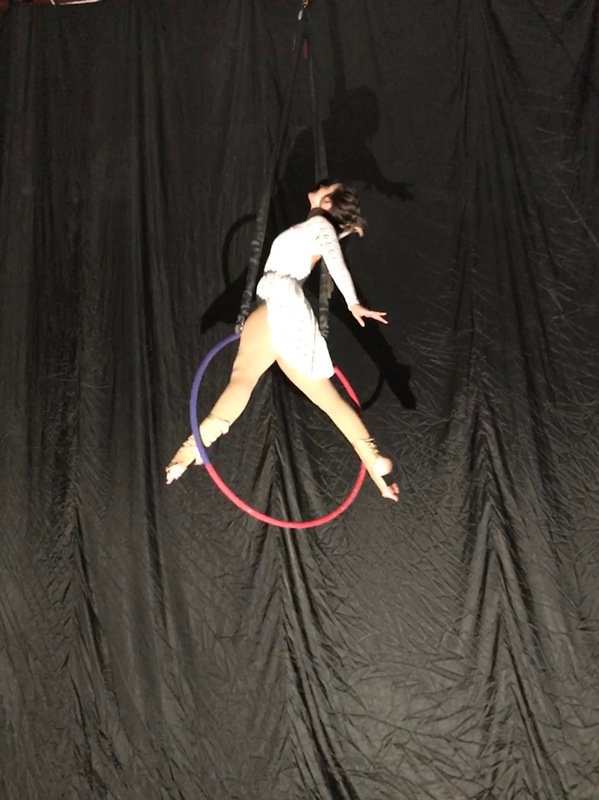 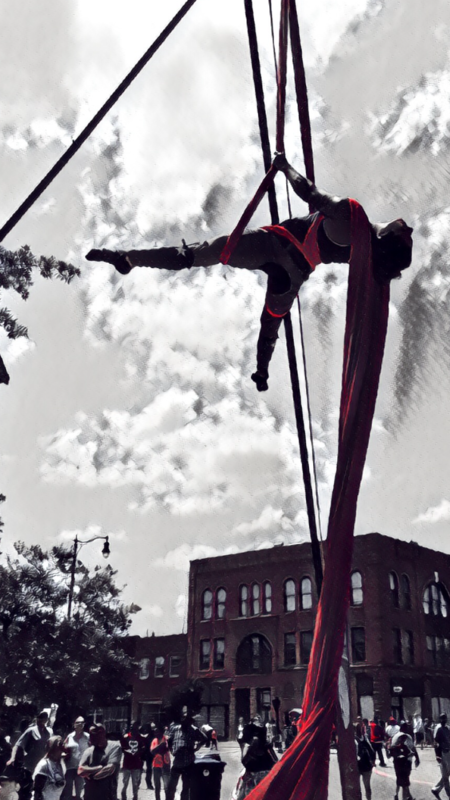 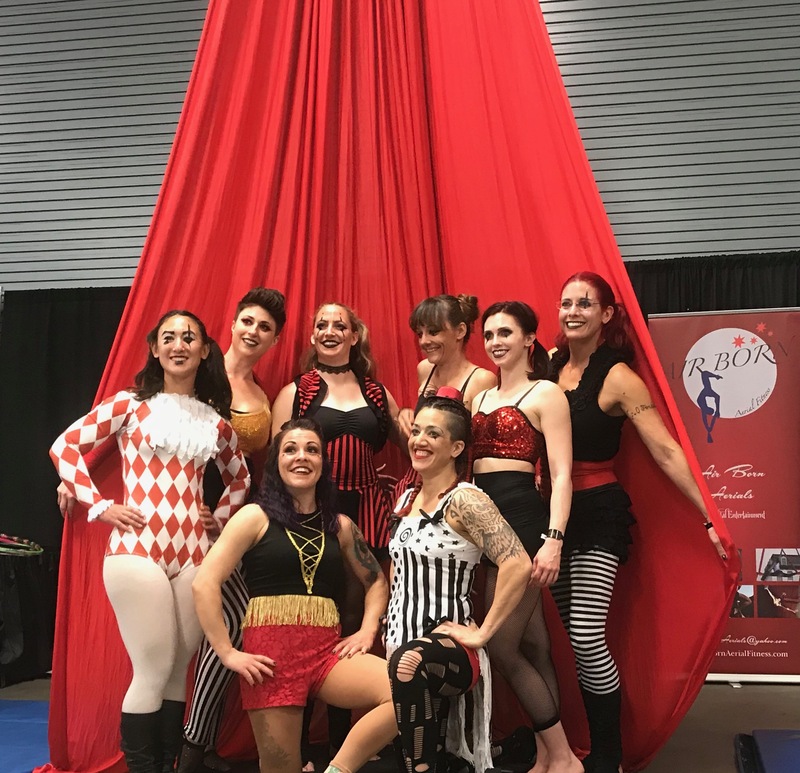 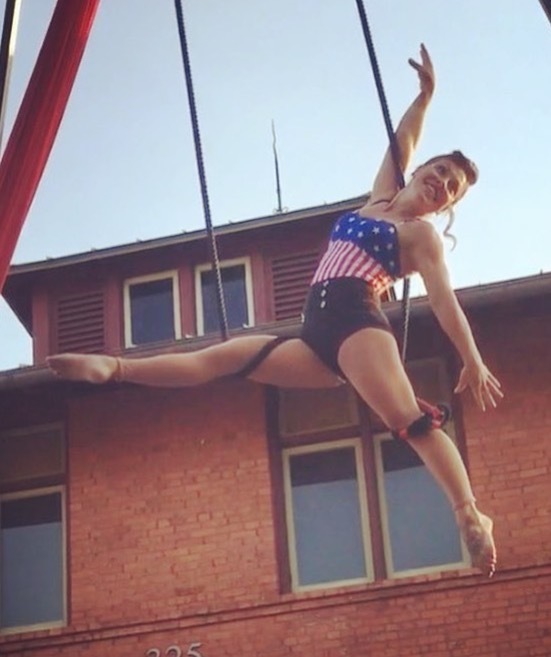 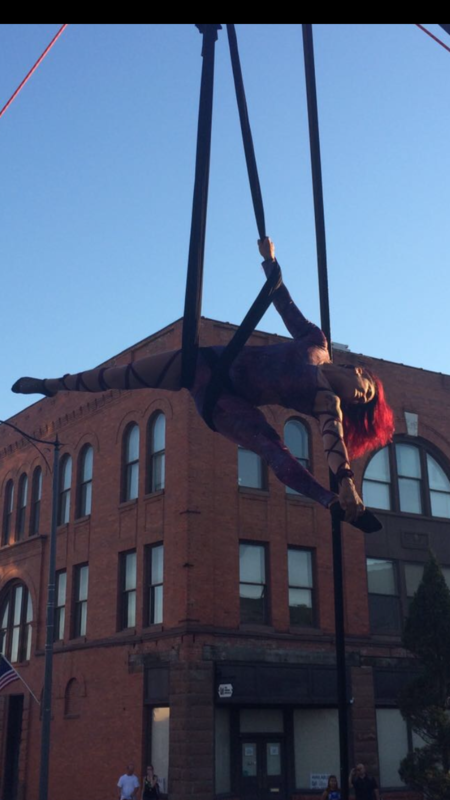 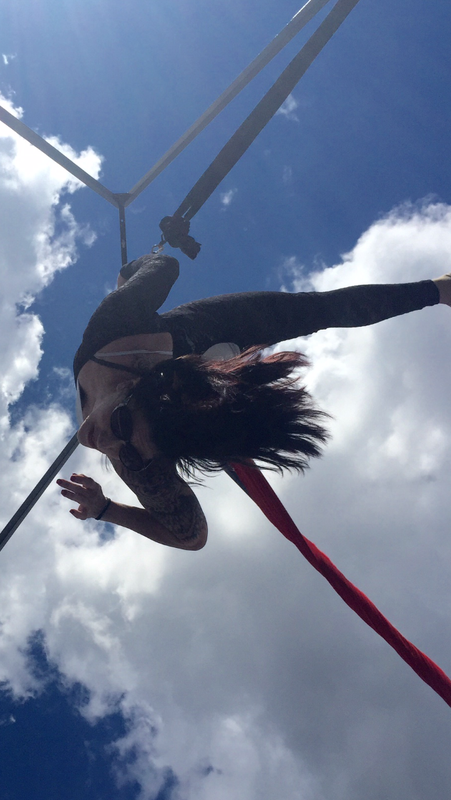 Our beautiful aerial performers can set up indoor or outdoor and adhere to any theme of your event! 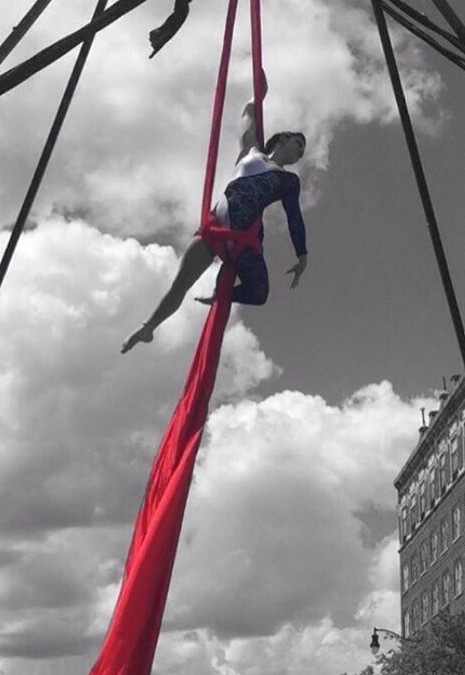 Fully insured, completely self sufficient and experienced at working in a variety of venues; our performers enhance any festival, corporate event, fundraiser, wedding or company party. 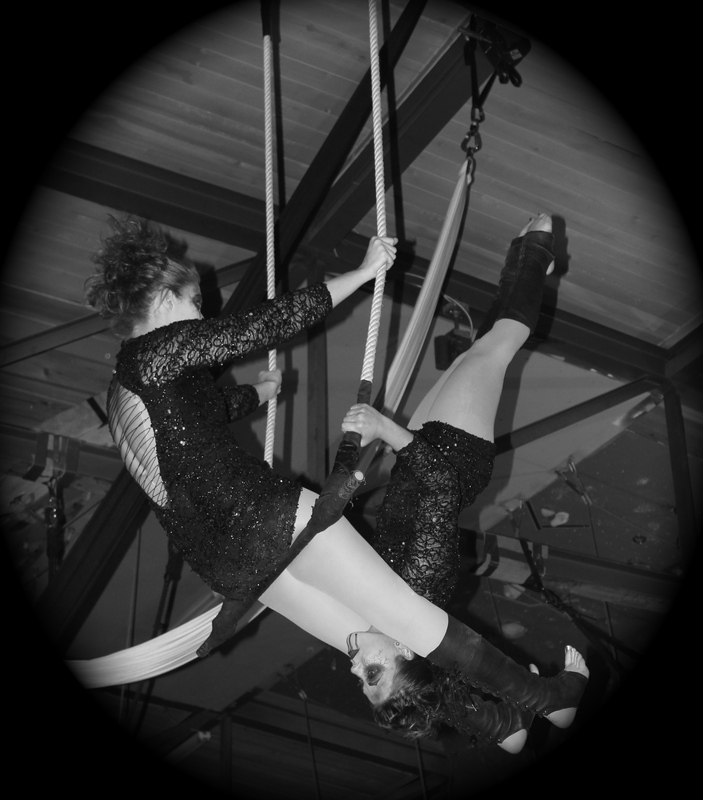 Set yourself apart and make your next event the MOST memorable! 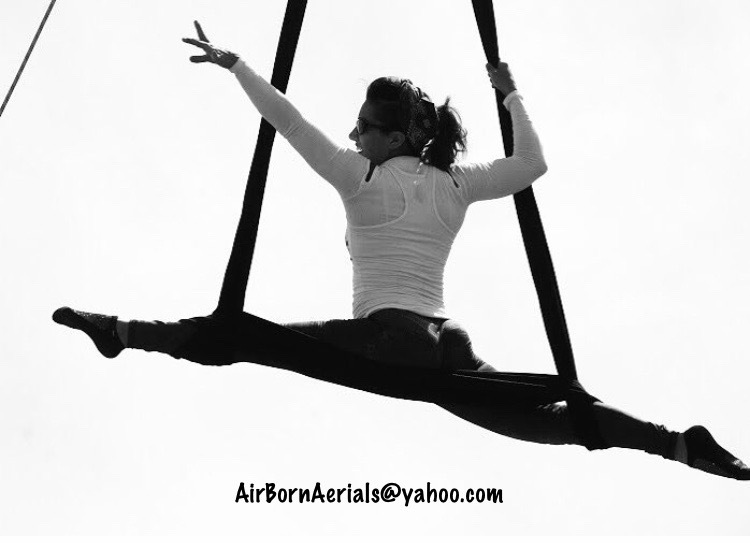 Fill out the contact form below and someone will contact you shortly!